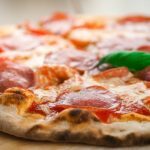 How to make amazing Italian ciabatta instead of a time consuming bread? 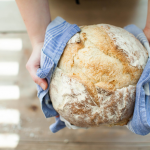 Baking bread is not an easy task: finding the perfect recipe and method can take a lot of time. However, this amazing Italian ciabatta is (almost) always a success. For quite a long time now, I have baked our family’s everyday bread. Earlier, I used to use a bread baking machine, but it couldn’t handle the everyday – or even more frequent – usage, and after some time its size also seemed to be too small. So I bought a professional, industrial robot machine and started hand shaping the bread myself. I won’t say I didn’t have struggles with this in the beginning, sometimes the breads had quite an interesting shape to them, but at least there weren’t any problems with the flavour. 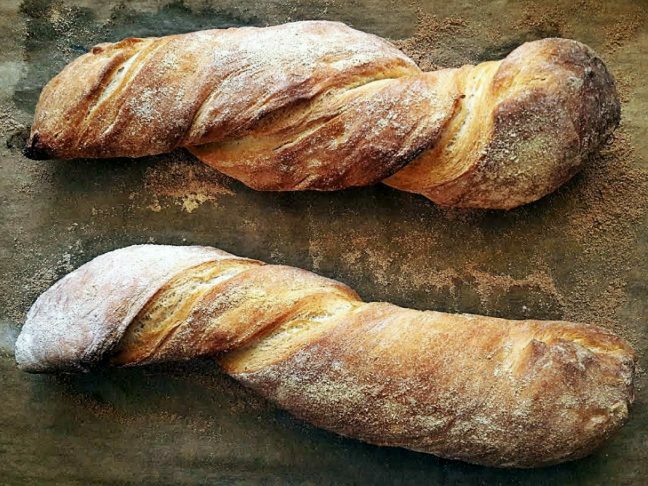 But as it usually goes, no matter how delicious homemade bread is, you can get bored of it. 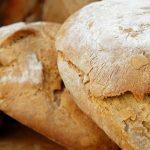 It didn’t matter that I also made other baked goods as well – crescents, buns, milk loaves -, bread was always the same, and the kids started looking disappointed when they heard I am baking bread. “Yet again? Is there nothing else you could make?” they said, whining, and I was just shrugging my shoulders. I was happy that I finally managed to learn a secure recipe that never disappoints, and I even knew it from the top of my head, but I also understood the kids’ point of view. I started thinking. For a few weeks I only baked crescents, buns and milk loaves, by turns, and meanwhile, I was looking for a bread type that is easy to make, can very easily be made versatile, and even in one batch you can switch the flavours, it is not just one loaf of bread from the given ingredients (easier to store, dose) but it doesn’t require as much work as thirty crescents for just one meal. This is how I came across the Italians’ bread type, ciabatta. 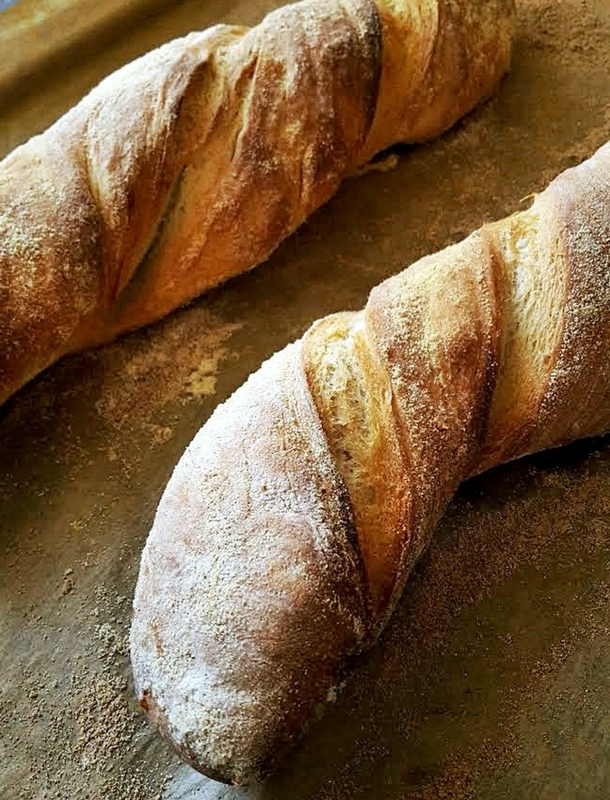 The first ciabatta was baked by Francesco Favaron, a baker from Verona in 1982, as a reply to the famous french baguette. The flat, long and wide ciabatta – that got it’s name from the slippers of Favaron’s wife – can be made various different ways. What is even more important to me is that it is impossible to mess it up and can be made very quickly. Put the water, the yeast and the sugar into the robot machine and stir them together, then put aside for a little time. When the yeast has risen, slowly add the flour, salt and olive oil. Spread some olive oil gently on top of the raw dough, so it doesn't dry out, and leaven it at a warm place until it is double the size. When the dough has risen, put it on a well floured surface and cut into four pieces. 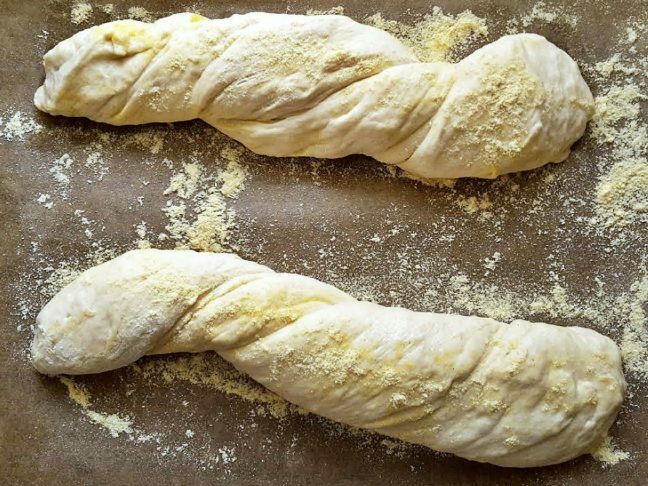 Carefully shape them into elongated rectangles and twist on them two to three times, then put the raw ciabattas on a baking sheet with baking paper with flour on top. Preheat the oven to 230 degrees Celsius. Since the ciabattas have to be baked in steam, put a small bowl of water in the bottom of the oven or use the oven’s steaming option. While the oven is heating, let the baps rise. Place the ciabattas in the oven and bake them for 10 minutes at 230 degrees Celsius, then lower the heat to 200-210 degrees celsius and bake them for 12-15 minutes more.